The subtitle of this disc is by no means inaccurate, but most important here is the date. These songs, so well composed and presented, so universally accessible today were recorded during the golden age of African music. Although the songs collected here are distinctly based in Angolan styles and stylizations, this is also a truly Pan-African collection of very deep guitar music. The songs are instantly and consistently enjoyable. Do you like Congolese, Cuban or East African rumba? There is something here for you. Do you like afrobeat or sizzling highlife from Nigeria or Benin? This is for you. Do you like Brazilian music or styles from Cape Verde? This is for you. Do you like Colombian champeta or Antillean zouk? This is for you. 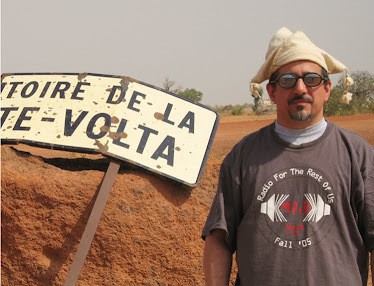 Do you like the modern music of Guinea, Senegal or Mali? There is something here for you. Recorded at a time when truly great ethnic styles had been out from under colonialism and was being shared all over the African continent and diaspora, Angolan popular music was influencing others and being influenced in return. 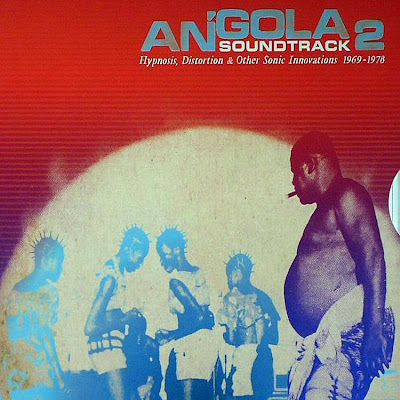 Songs in this collection of Angolan music collectively and individually have much in common with almost every influential style of African or Pan-African music. This will make the disc a “must” for anyone who listens to African diasporic music. This is one of my favorite albums of African – and Pan-African- music for 2013. Just play it.